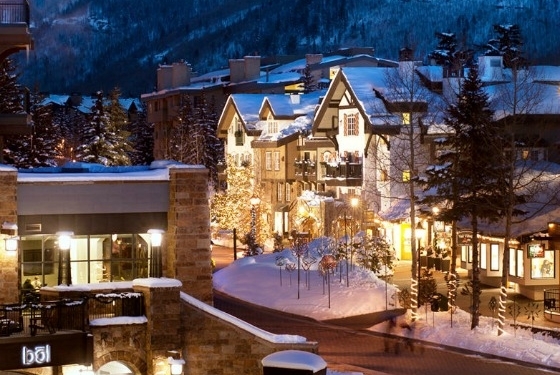 Vail Signature Collection consists of the top destinations in Vail—The Lodge at Vail, The Arrabelle at Vail Square and Austria Haus. 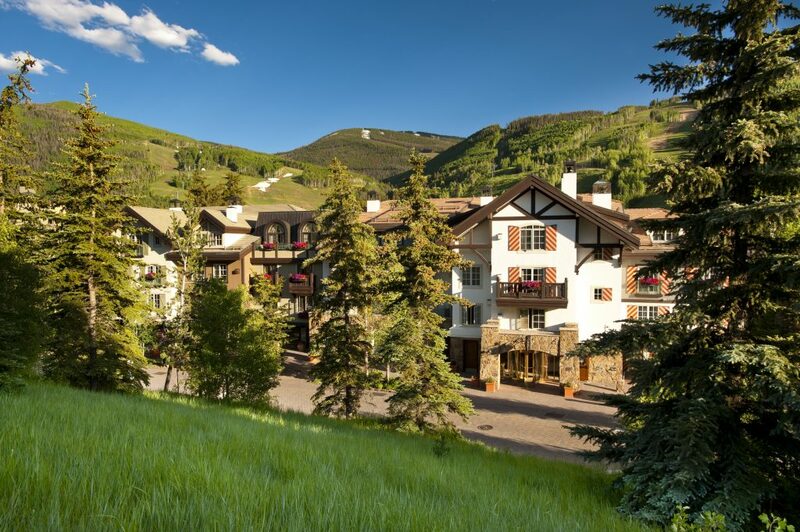 The Lodge at Vail, combines the elegance and charm of an alpine inn with the warmth of western hospitality. The Lodge at Vail offers 165 guestrooms, suites and one- to four-bedroom residences, a new state-of-the-art RockResorts Spa and over 6,500 sq. ft. of event space. 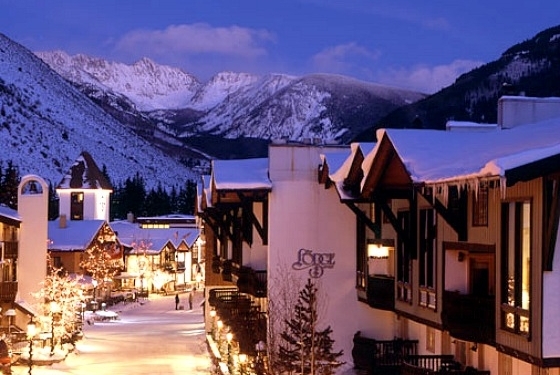 It is located at the base of Vail Mountain, in the very heart of Vail Village. 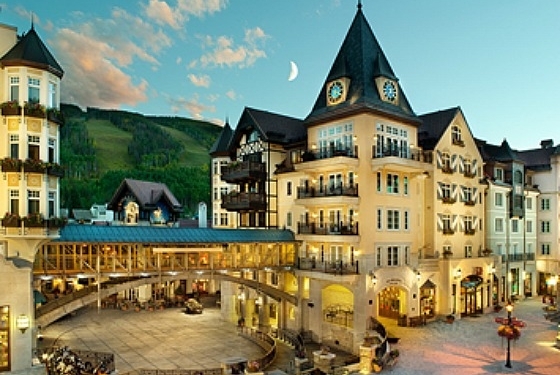 The Arrabelle at Vail Square was inspired by the classic grand alpine hotels of Europe. A Conde Nast Readers Choice Award winner, The Arrabelle has 62 luxury hotel rooms and suites averaging 550 square feet, as well as approximately 25 one- to five-bedroom private residences. Austria Haus Hotel, located in Vail Village, inspires a genuine sense of warmth and hospitality and offers everything from hotel rooms to junior suites. RockResort properties offers meeting space up to 6,000 square feet. The Arrabelle at Vail Square- Features a conference center with a 2,600 square-foot Grand Ballroom, four additional meeting rooms ranging from 480 to 1,660 square-feet, as well as a large boardroom and pre-function space. The Lodge at Vail-Our mountainside ballroom, with majestic views and elegant menus, is a trademark of The Lodge at Vail. This 6,000-square-foot facility, Vail Village’s largest, is mere steps from Vail Mountain, and its large picture windows provide an awe-inspiring backdrop for any event. The Osprey at Beaver Creek-The 1,200 square-foot Peregrine Room accommodates groups of up to 75 people. With a view of Beaver Creek Mountain and the Chapel, this gorgeous room is also an ideal spot for board meetings, company retreats, Colorado wedding receptions and other special events. The Pines Lodge-Provides the finest meeting spaces in Beaver Creek, whether you’re looking for an intimate board room that seats 20 people or a venue for 150. The Lodge at Vail offers 165 guestrooms, suites and one- to four-bedroom residences, a new state-of-the-art RockResorts Spa and over 6,500 sq. ft. of event space. It is located at the base of Vail Mountain, in the very heart of Vail Village. 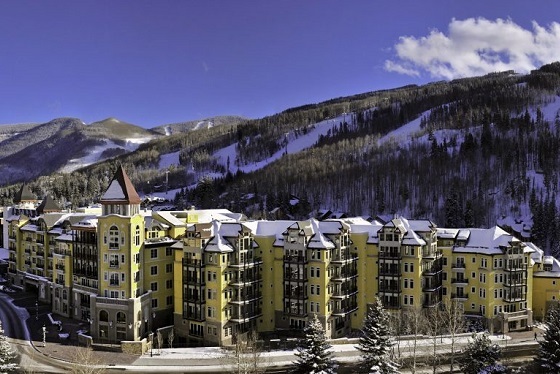 The Arrabelle at Vail Square was inspired by the classic grand alpine hotels of Europe. A Conde Nast Readers Choice Award winner, The Arrabelle has 62 luxury hotel rooms and suites averaging 550 square feet, as well as approximately 25 one- to five-bedroom private residences. Austria Haus Hotel, located in Vail Village, inspires a genuine sense of warmth and hospitality and offers everything from hotel rooms to junior suites. Ceremonies are unforgettable on The Wedding Deck atop Vail Mountain, with sweeping views of fields of wildflowers and towering Rocky Mountain peaks. Your reception can be held at the Alpine inspired Game Creek Restaurant featuring a beautiful deck with some of Vail’s best sunset views, Marketplace and Vintners at Eagle’s Nest, perfect for larger weddings or The 10th Restaurant Vail’s newest find dining restaurant featuring a Deck for your wedding ceremony that overlooks the spectacular Gore Range at the top of Gondola . If an alpine village inspired wedding is your style, The Arrabelle at Vail Square in Lionshead Village features wedding and reception sites in the beautiful town square, the Cortina Ballroom, The Great Room with its soaring ceilings and sweeping views of Vail mountain or The Tavern on the Square with outdoor terrace at the base of the slopes. Vail Village features Mountain Plaza for ceremonies and receptions and The Lodge at Vail with the warm and inviting, Cucina Restaurant with outdoor fire pit and the International Ballroom with floor to ceiling windows and elegant décor. Please enjoy our Vail Wedding Show that showcases the mountain wedding experience and the breadth of our mountain and village ceremony and reception venues.